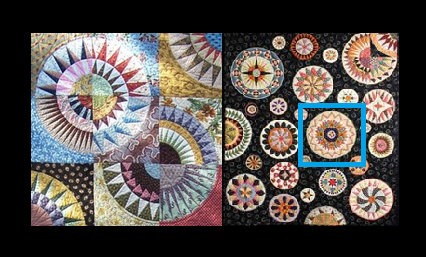 Hobbysew Belconnen is very excited to be part of Lynette Anderson’s 2013 Mystery Button Club Chateau Hexagon. The program runs for 9 months and each month you receive a pattern with a unique hand painted wooden button. 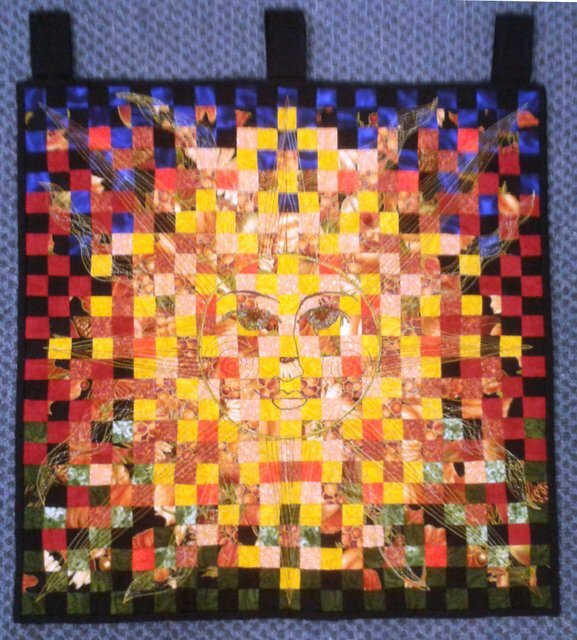 The finished quilt size is 26″ x 37″. There are strictly limited places available. Don’t miss out! Congratulations to all our 20 entrants. Thank you for your fantastic, creative efforts and to everyone who voted. 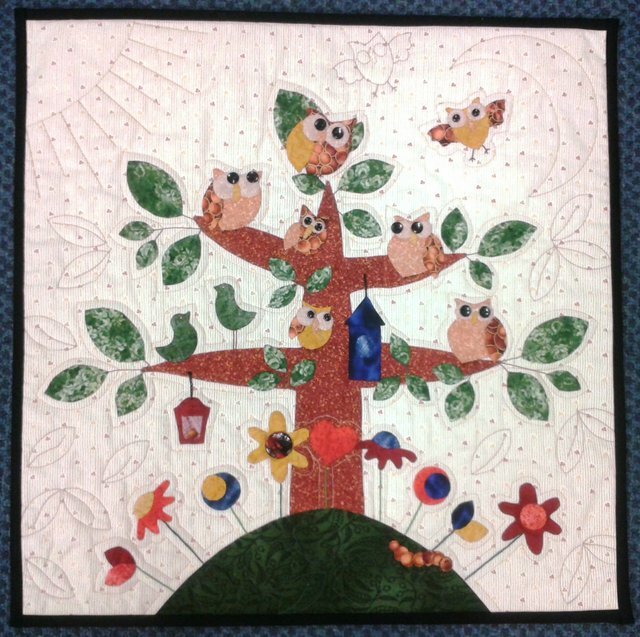 All entries received first place votes which indicates what a wonderful assortment of designs we received. Biggest Morning Tea – Thank You! Our Biggest Morning Tea was held in store on 30 May. A big thank you to everyone that helped make the morning success. We were very touched by those of you that attended and donated to this very worthwhile cause. The morning consisted of a lovely spread of morning tea goodies that was provided by the staff and lucky door prizes, a raffle, the silent auction and games all coordinated by our lovely Barbara. 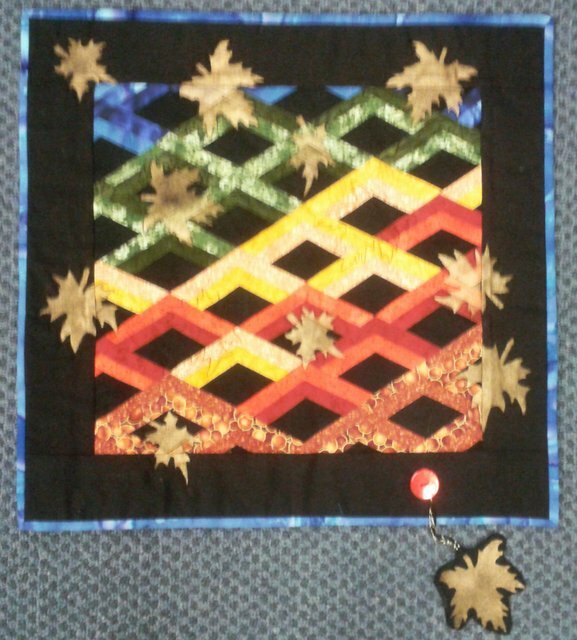 The winners of the ‘Autumn in Our Town’ Quilt Challenge were also announced. We set a target of $500 but at last count raised well over $700!! All these funds will be donated to the Cancer Council. 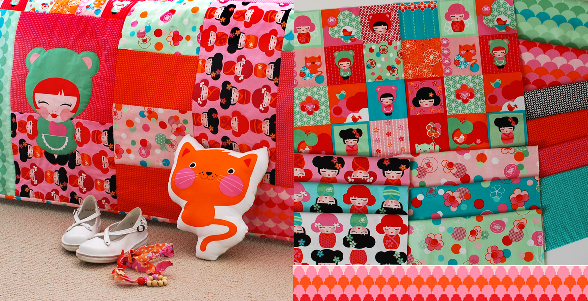 Did you know that Hobbysew Belconnen has patterns, books, buttons and fabric ranges from some of Australia’s most popular designers such as Anni Downs from Hatched & Patched and Lynette Anderson’s designs. The store also carries these designers’fabric ranges & products, such as Hatched & Patched’s ’Love to Garden’ and ‘Christmas Time’ and Lynette Anderson’s ’Secret Garden’ and ‘Christmas Fun’. 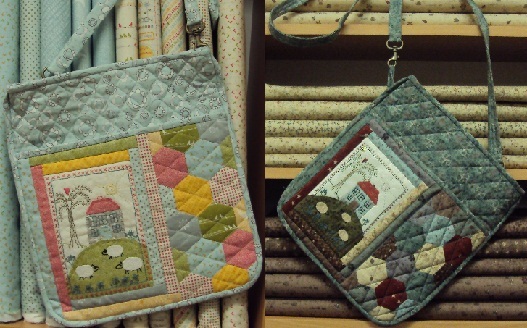 These cute bags are one of the projects from Lynette’s recent workshop at Hobbysew Belconnen. They are made up in two different colour selections. Ph 6253 0011 for more information.